While you wait for your name to climb up the Birkin list, keep the dream alive with a spritz of the new Voyage d’Hermès, which will have you dreaming of horseback riding, secluded beaches and sultry summer romances. 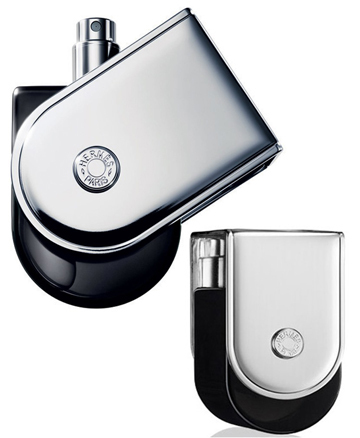 An updated version of the original EDT launched in 2010, this unisex fragrance has not only been updated to a “pure perfume” (more intense, more staying power) but has also acquired additional hints of cardamom and juniper, which bring out its full-bodied musk base and amplify the warming, cocooning effect. The slide-swivel flacon (designed by Philippe Mouquet) has been updated as well, now taking the form of a dramatic dark black glass bottle with saddle tack details – simply swivel the chrome casing when you want to seal the bottle and stand it on your dressing table.